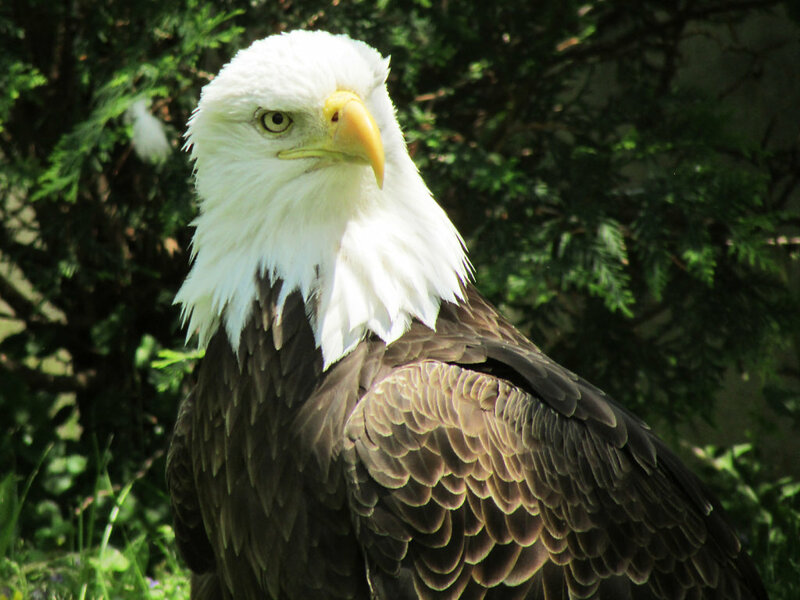 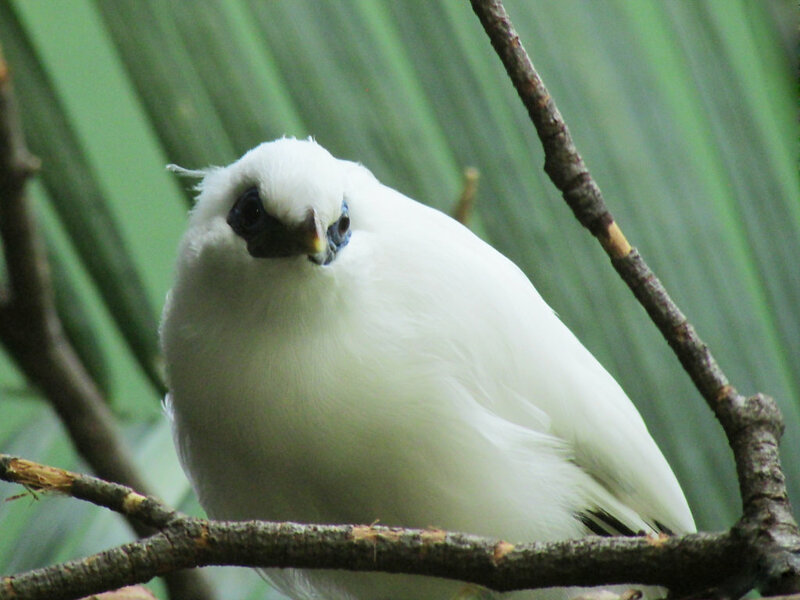 This is a picture for inside the aviary at the zoo. 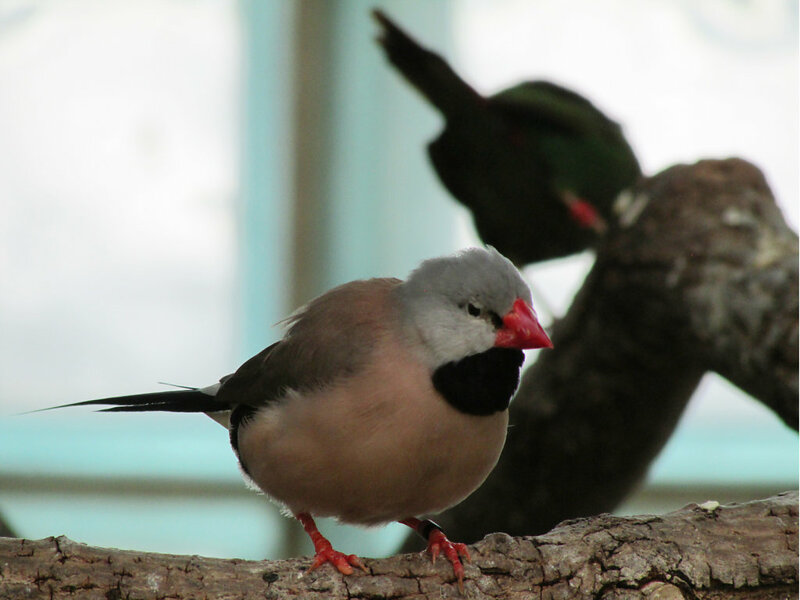 These two birds are perched on a branch. 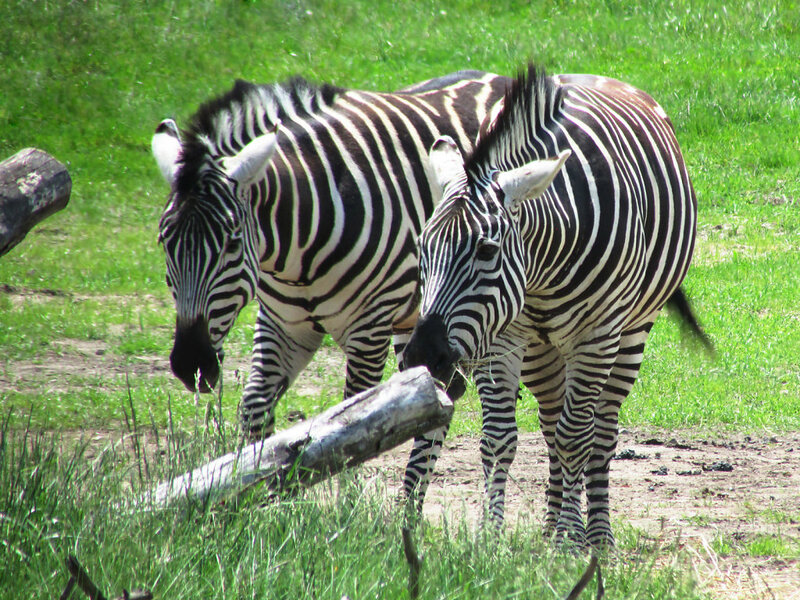 A pair of zebras roaming through an open field during our day trip at the zoo. 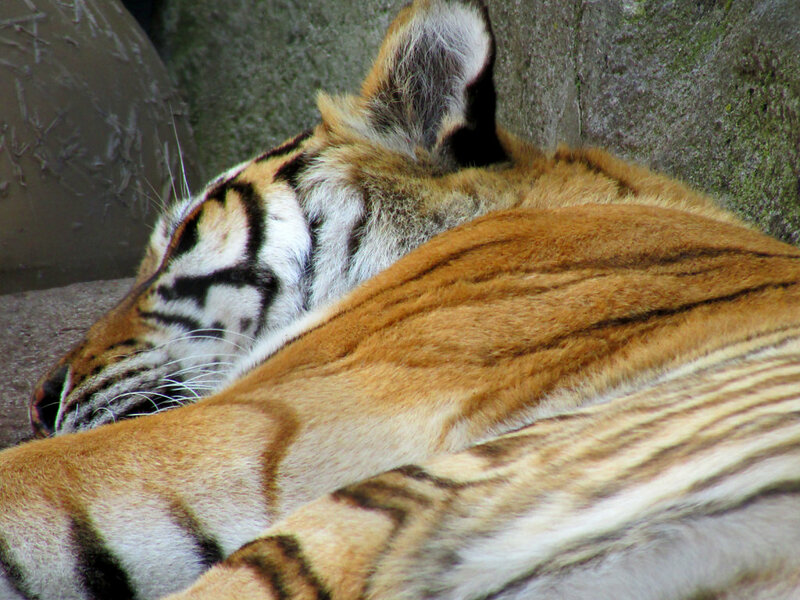 A large tiger sleeping during our day trip at the zoo. 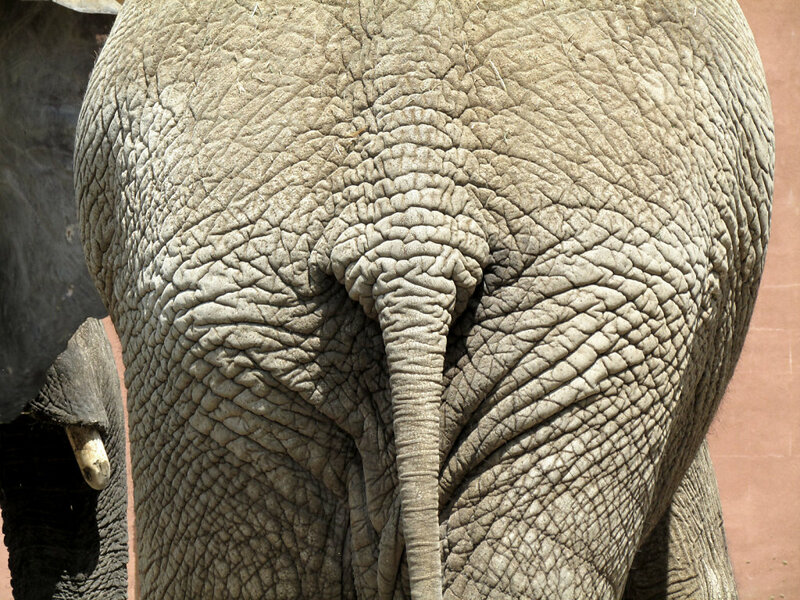 While not the ideal shot of elephant, this is a picture of it's behind. 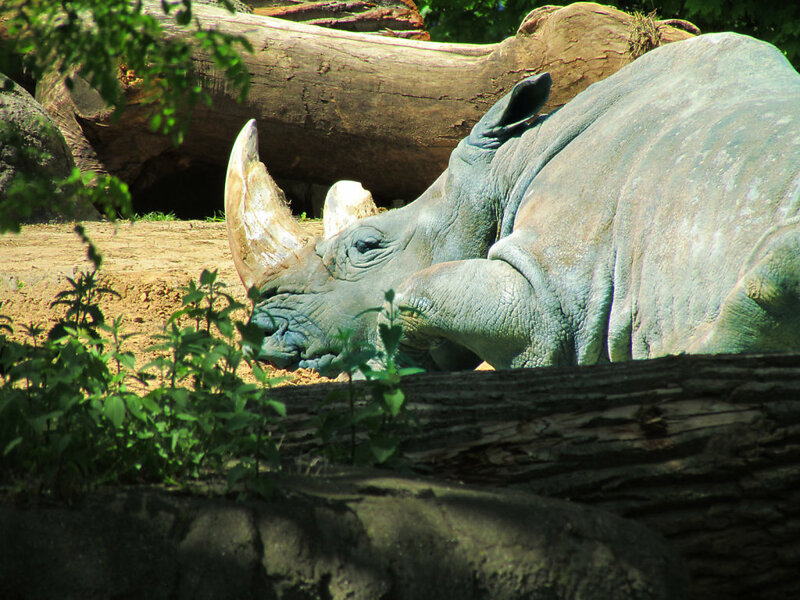 They were simply ignoring us. 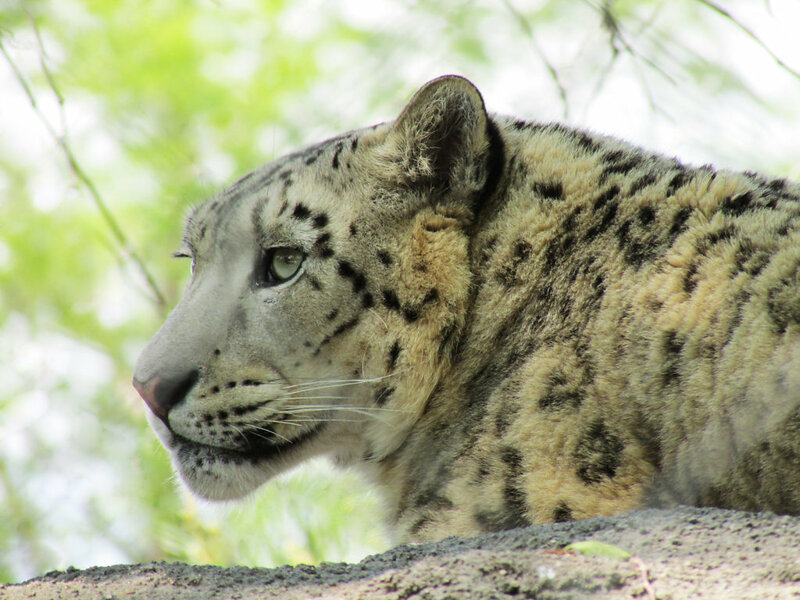 A beautiful snow leopard resting on a tree branch at the zoo. 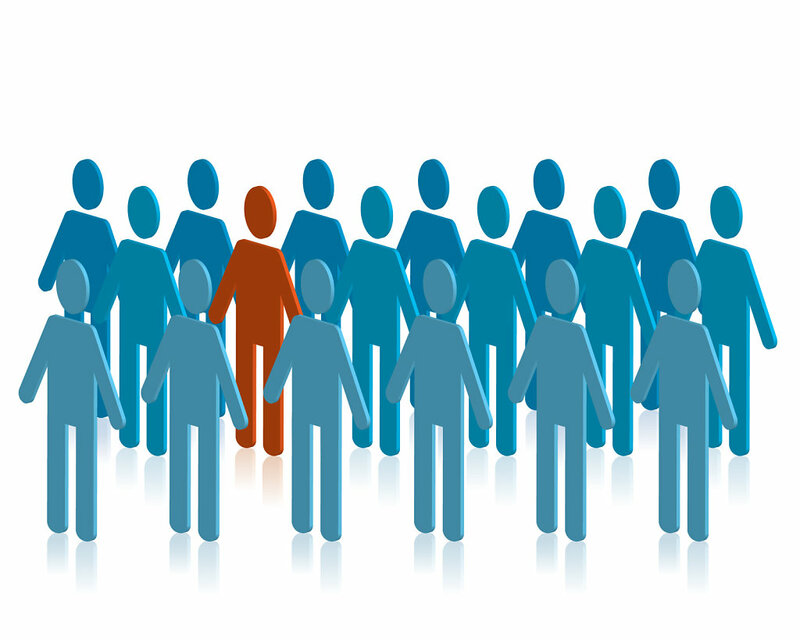 A group of human figures in blue with a single red figure to stick out. 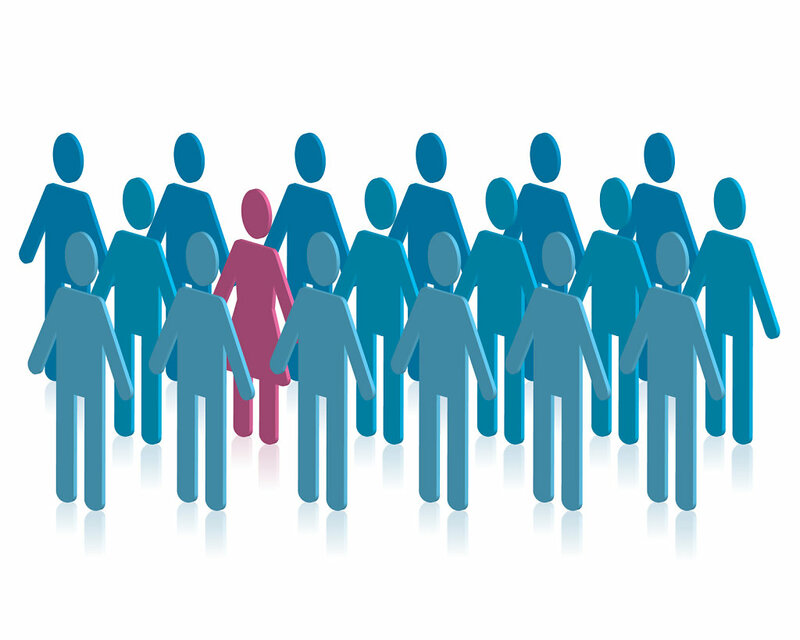 Blue male figures with a female in the group colored pink. 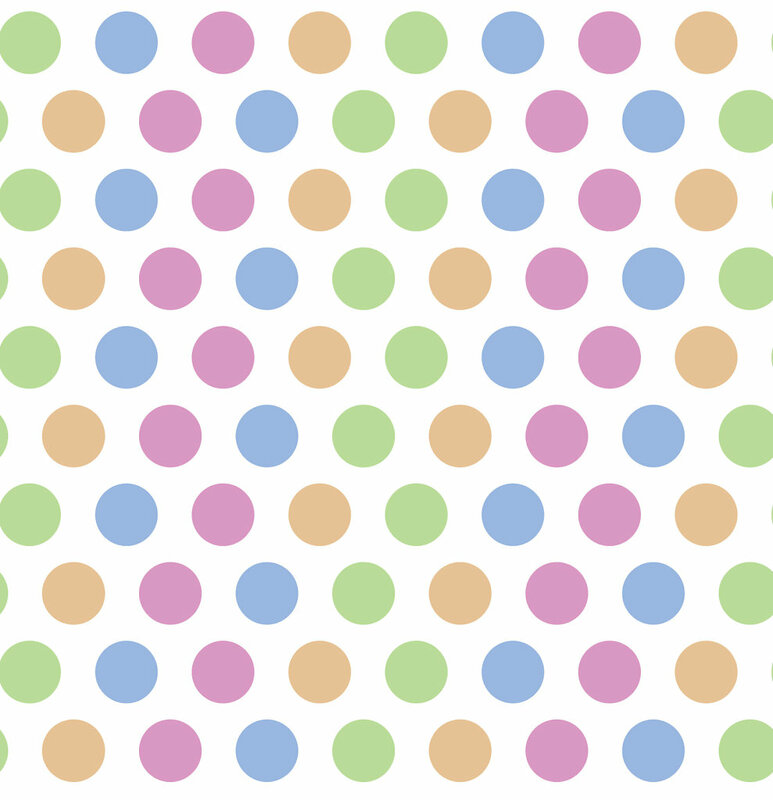 Free seamless polka dot image that could easily work for a background. 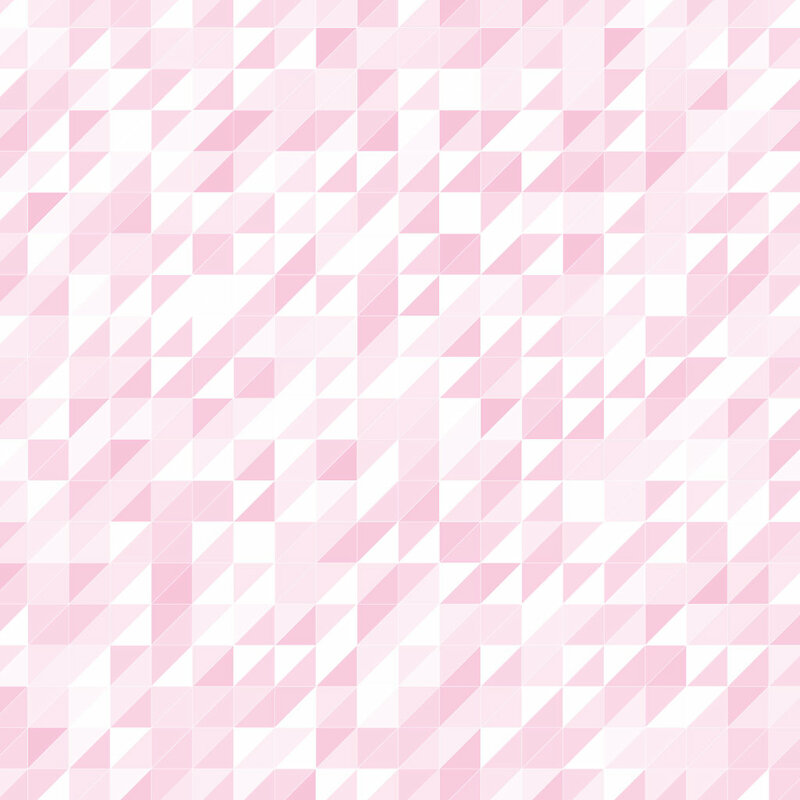 Pink triangles in various shades. 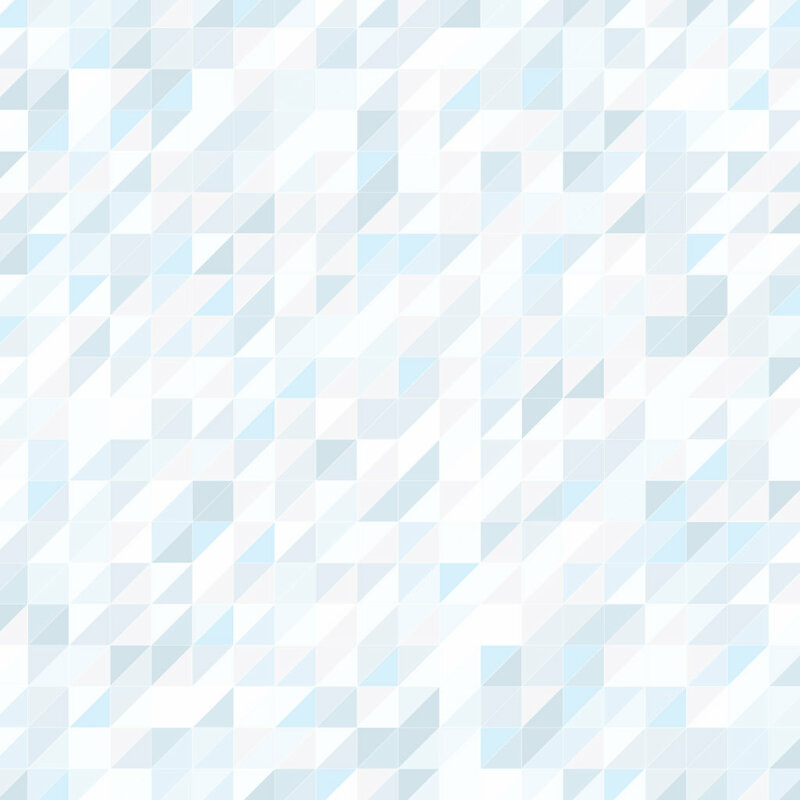 A triangle pattern in blues, silvers and whites. 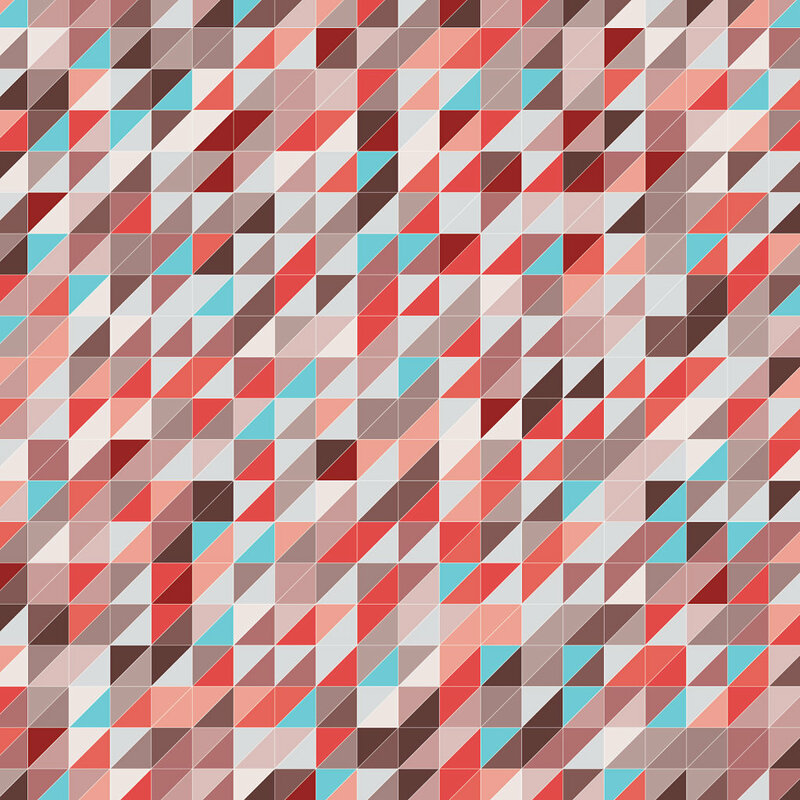 A geometric pattern with an autumn color theme of oranges, browns and hints of blue. 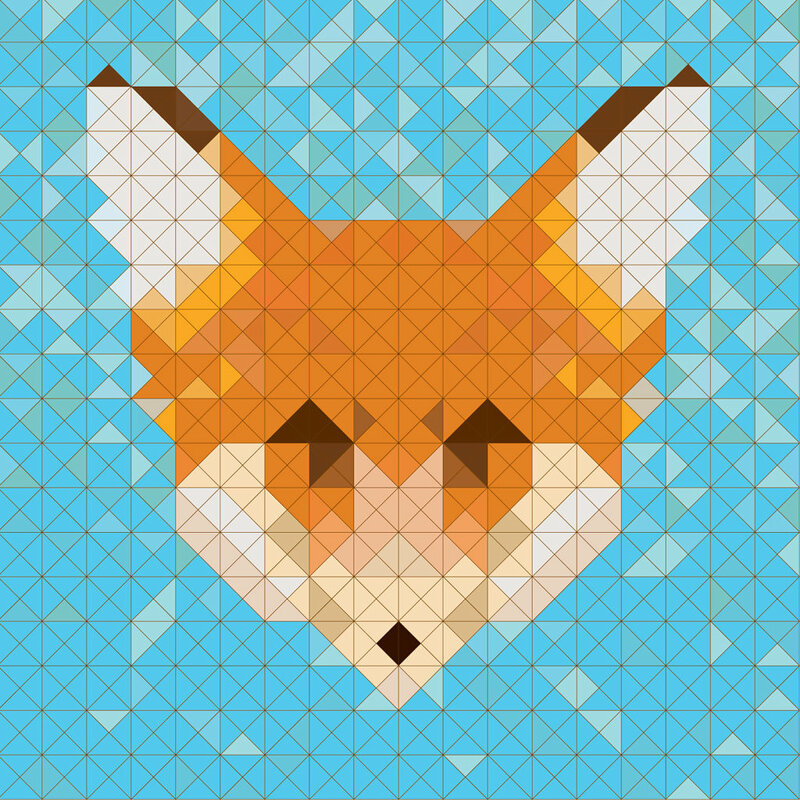 rectangles used to form the fox face made of rectangles in complimentary colors. 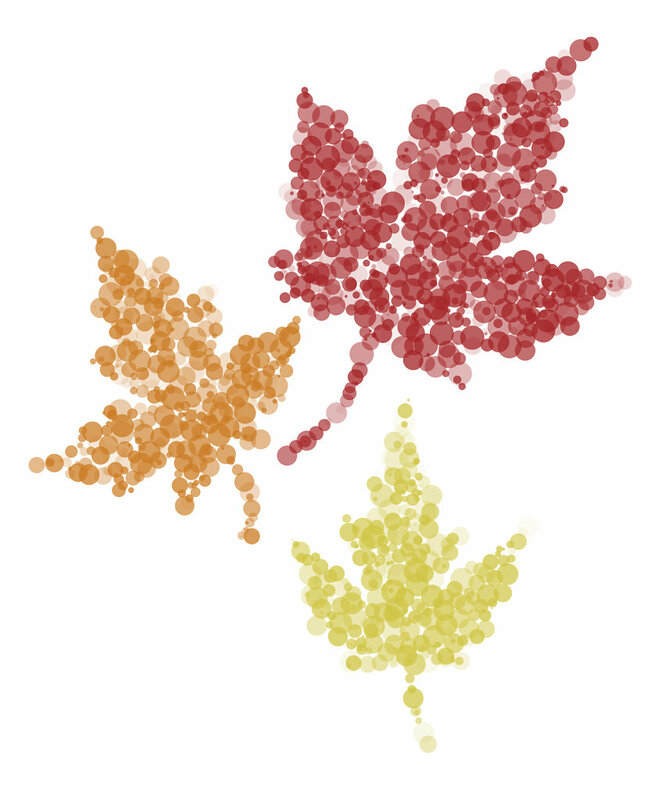 Maple leaves in fall colors that resemble ted dots to create the image.